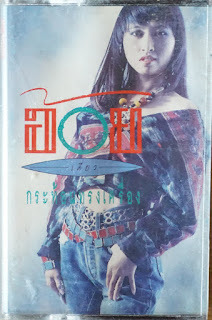 อ้อย กะท้อน (Oi Katon ) released this 1st solo arbum after she left the folk rock band กะท้อน (Katon ) . 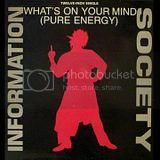 This has never been released as CD reissue . Ripped from the legit cassette today .